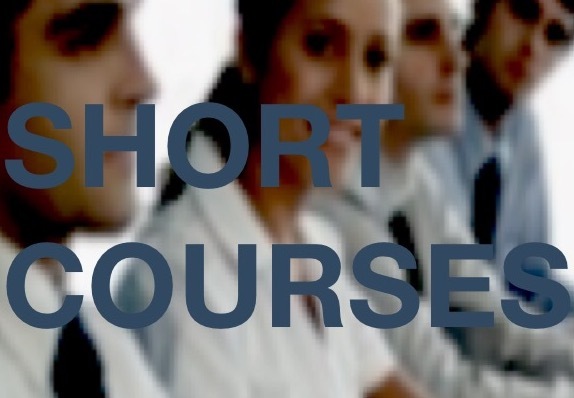 We are now offering a selection of bitesize courses which are particularly suitable to either run during a lunch break or run together as part of a training day. The short courses provide a great way to promote awareness of a range of health and wellbeing topics to your workforce. For more information please either call us on 0131 476 5027 or drop an email to – [email protected].